Let's celebrate 2018 FIFA World Cup! 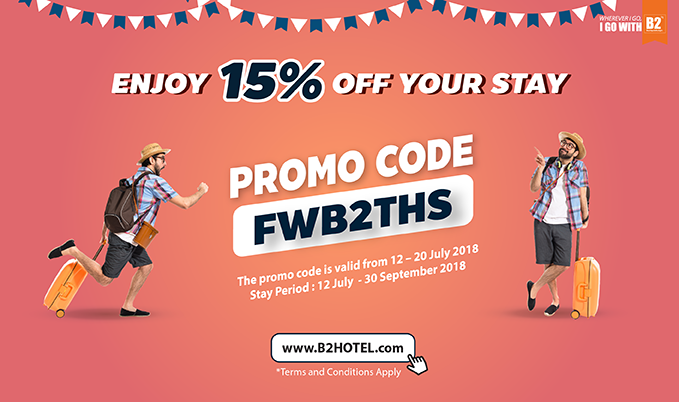 !, B2 Boutique and Budget Hotels offer 15% off your next stay of any room type with promo code: “FWB2THS” when booking through www.B2HOTEL.com. 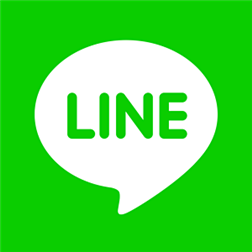 The promo code is valid from 12 – 20 July 2018. Enjoy the matches and book the rooms at B2, Hurry up before the offers end! 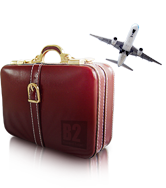 The Promotion Code is only available for a new booking on www.b2hotel.com and may not be available in other booking channels. This Promo Code is subject to availability for all room types (excludes breakfast) at any B2 Boutique and Budget Hotel. Any booking with the Promo Code is non-cancelled, non-refundable, cannot be amended or redeemed for cash and may not be combined with other select promotions, offer or discounts. The promotion code can only be used per one booking of the stay period 12 July 2018 - 30 September 2018. B2 Boutique and Budget Hotels offer 15% off your next stay.